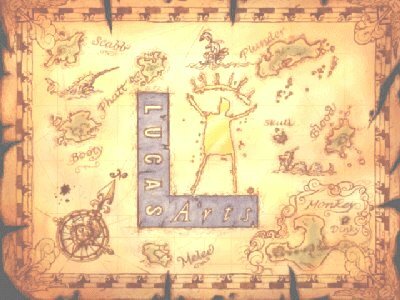 This Monkey Island Webring site is owned by devilchicken. Want to join Monkey Island Webring? Want to join THE CURSE OF MONKEY ISLAND WEBRING?